Celebrating 50 Years. Five decades of Community Design. We’re proud and very grateful for the fantastic employees, clients and consultants that are the reason for our success and the opportunity to celebrate this significant milestone. Over those 50 years, the common thread that is Community Design – the integration of sensitive neighborhood planning, inspired architecture, and beautiful landscapes where people can live, work, and play – has been an unwavering part of our philosophy. Looking all the way back…college buddies, entrepreneurs, and visionaries Bruce Downing and Jim Leach, came together to meld design-build skills with a desire to truly understand development, and pioneer the way for new, innovative neighborhoods in Boulder, Colorado. 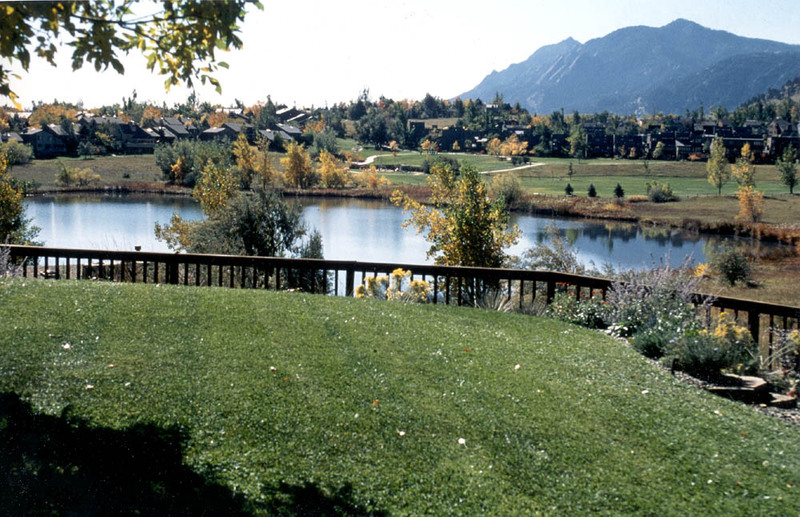 Those first projects of Appleridge Park and Wonderland Hills, including a deep dive into solar design, put Jim and Bruce “on the map” with national accolades and awards, including Colorado’s first P.U.D. (Appleridge), NAHB’s Sensible Growth & Planning Award for Design Excellence (Wonderland Hill) and Gold Nugget Award for Best Planned Unit Development. 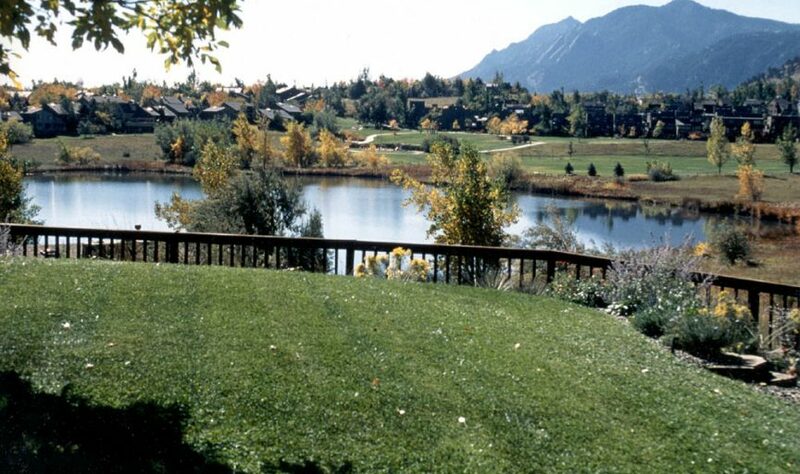 Locally, PLAN Boulder recognized Wonderland Hill as the Best New Subdivision in Boulder County in 1968. Home awards were garnered from the American Wood Institute, NAHB, and U.S. Dept. of Energy for solar. This set early roots for sustainability in DTJ projects…from individual buildings and homes, to planned communities, to commercial and mixed-use environments. These series of “Firsts” also led to Boulder’s first mixed-use project and first parking garage. In 1984, Architect and Planner Steve James joined the firm. Steve came from RNM in Newport Beach, CA but was drawn to the Boulder lifestyle, the vision for Community Design being nurtured by Bruce and Jim, and the fact the firm had a development and home building arm which included Wonderland Homes. Next, Tom Thorpe decided to partner with Bruce and Steve, to add mixed-use and commercial expertise to the Community Design experience. Tom’s background at The Worthington Partnership added a new dimension to the firms’ portfolio and the trio incorporated as Downing, Thorpe & James, Inc. in 1988. Soon after, wonderful talent was added with Mike Beitzel which re-launched and expanded Downing, Thorpe & James’ landscape architecture studio. DTJ became even better known for site sensitive planning and integrating the built and natural environment. 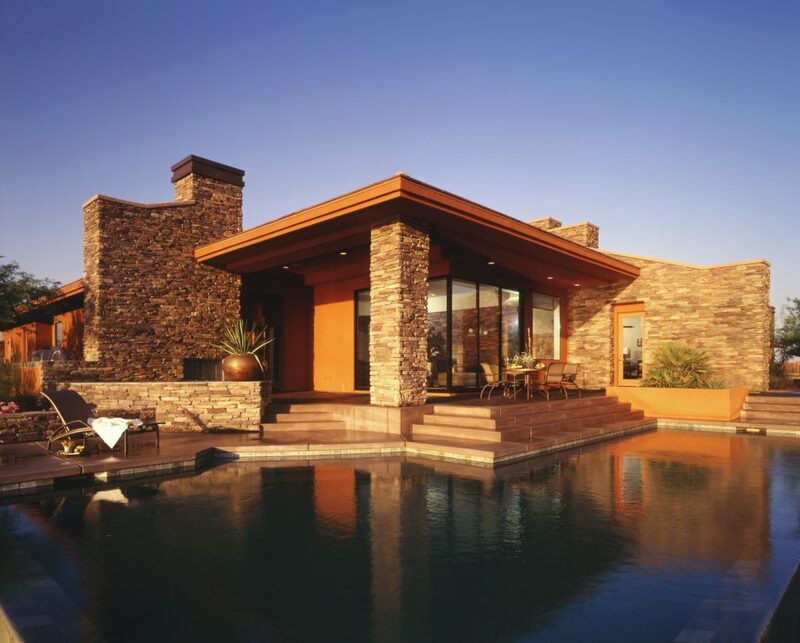 This expertise was expressed in projects such as ULI Award Winner River Run, The Grove at Silverado, Legacy Ridge, and Sonoran Ridge at Desert Mountain. As Downing, Thorpe & James continued to grow with work around the country and new Partners in the variety of disciplines, the name was changed to DTJ DESIGN. This reflected the depth of ownership and desire to perpetuate the firm. The Canyon Center at 9th & Canyon in downtown Boulder was home to DTJ for two decades. 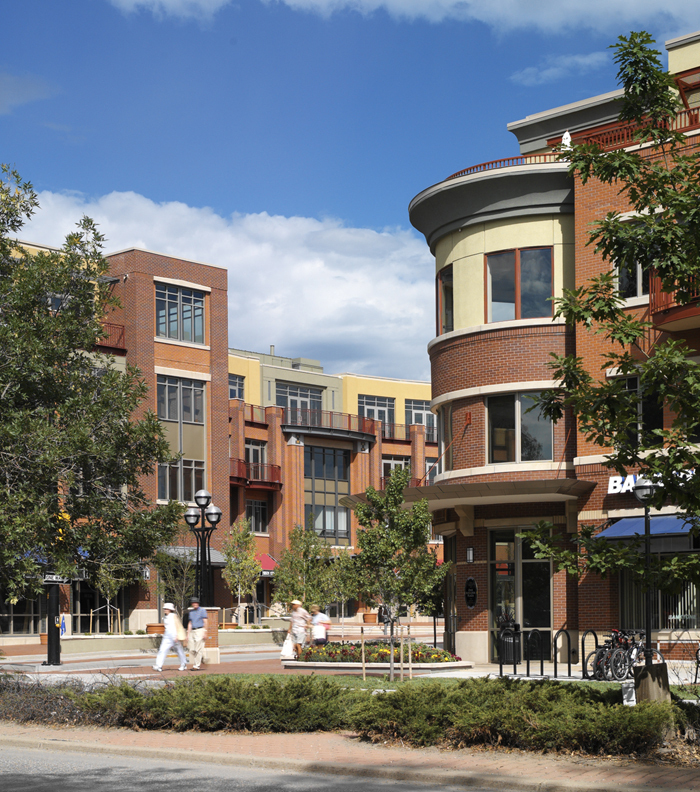 DTJ’s grow was fueled by large projects such as Interlocken, Flatiron Crossing, Anthem Colorado, and Centerra. DTJ reached 120 employees and had a far-reaching national presence with all three disciplines. 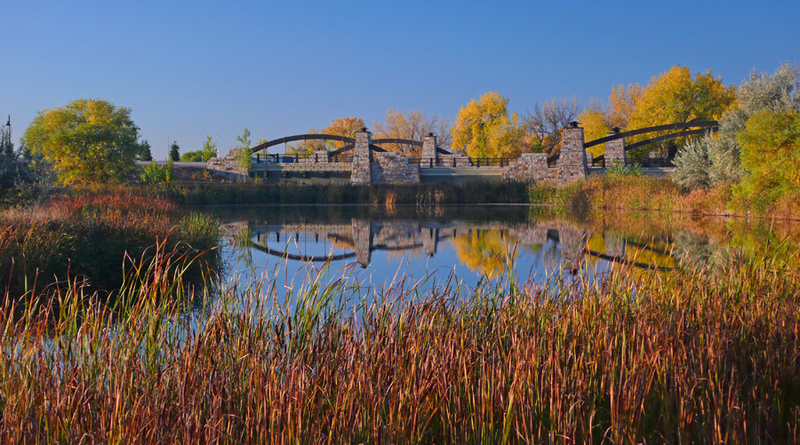 Entering the new Millennium, DTJ was Recognized in 1999 with the AIA Colorado Firm of the Year Award. We were designing notable projects such as Xilinx Corporate Headquarters, CU’s ATLAS Building, One Boulder Plaza, Rock Bottom Restaurants, Harvey’s Wagon Wheel Hotel & Casino, Corporate Express Headquarters, The Lodge at Balfour, Palmilla, Cintarosa Ranch at Desert Mountain, and the Welcome Lodge and Aspen Lodge at Anthem. 2007 brought a declining real estate industry, and DTJ was forced to make significant business changes. A smaller practice, led by then President Mike Beitzel, moved office locations northeast of town, and decided to go international. DTJ landed its first international design assignments in Russia and the UAE. We forged relationships and won work in China and Brazil. DTJ’s partners embraced a rigorous international travel pace, hitting the mark with project design in 6 continents. Going international provided fantastic design assignments, and expanded DTJ’s portfolio to include some complex and beautiful work. 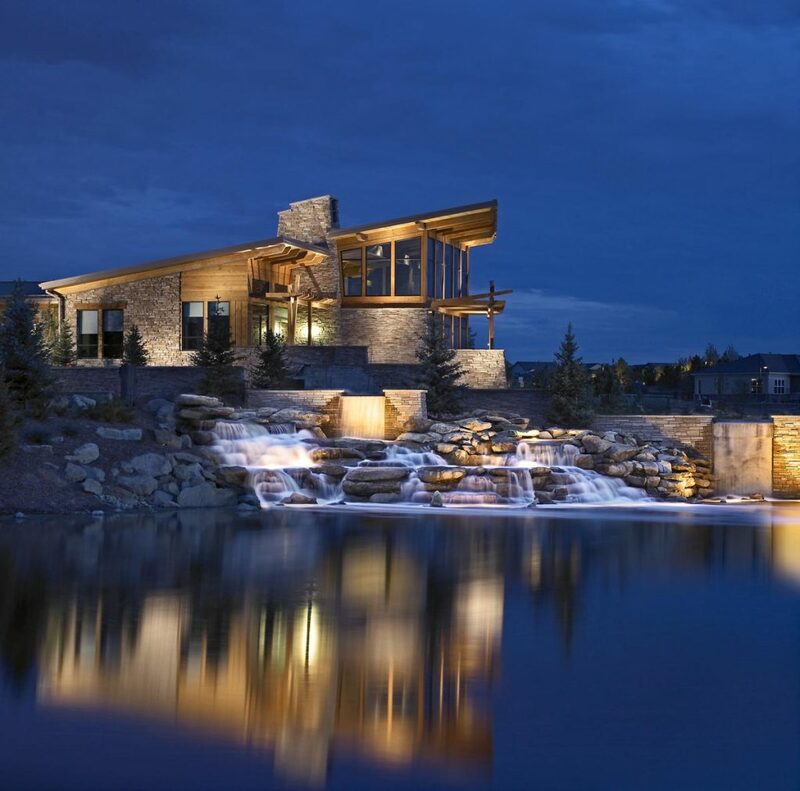 As the US recovered from the Great Recession, we were honored to work on one of the country’s finest luxury resorts, Gateway Canyons, as well as re-kindling relationships with some of the best homebuilders around, helping them to invent new places for people to live. In 2014, we opened an office in Atlanta with a very talented senior-level leader, Todd Hill. Another dimension was added to DTJ’s project types – resort hotel landscape architecture and themed attractions. In this realm, our passion for storytelling flourished, and this year we’ve been thrilled to watch the opening of Universal Studio’s Volcano Bay and two water parks in China. In 2016, we were awarded the renovation of five different areas in Centennial Olympic Park; another landmark project and opportunity for design to transform the user experience and be of economic benefit to the region. Reflecting on the past, it’s clear that much of DTJ’s success is found in community “placemaking” within and beyond our walls. We have encouraged each other to learn and grow in design, cheered marriages, births, and variety of accomplishments. We’ve joined forces for creating good with Habitat for Humanity, Homebuilders Foundation, Boulder Community Safehouse and EFAA. These experiences add richness and connection that benefit our projects and relationships. Today, DTJ is composed of 11 Partners, 11 Associates, and talented staff of about 40; all are engaged and excited for the future of DTJ.